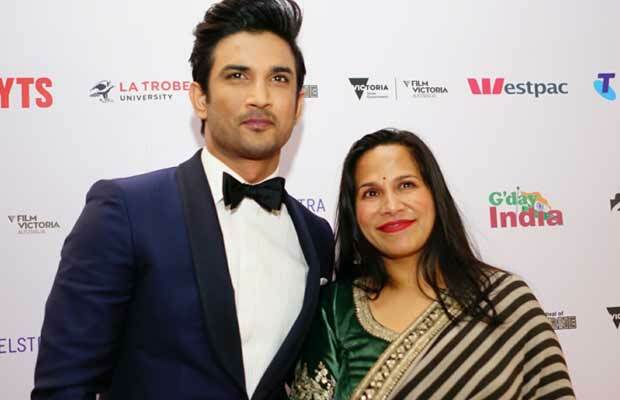 A night filled with glitter, paparazzi, amazing performances and celebrations, The Indian Film Festival Melbourne Awards 2017 held on the night of August 11th, was a star-studded gala event. 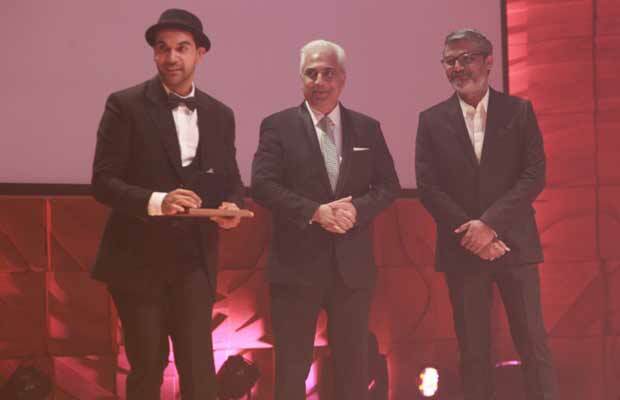 Amongst the crowd of film fanatics were present the who’s who of Bollywood including Aishwarya Rai Bachchan who was present at the event and was awarded with the Westpac IFFM Excellence in Global Cinema Award. 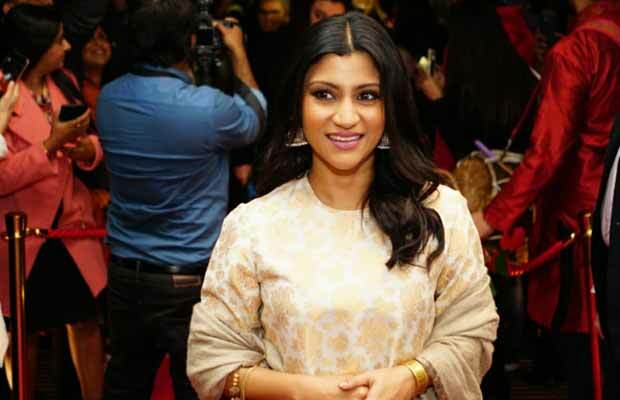 The Indian Film Festival of Melbourne will be true to its theme of celebrating diversity in Cinema and these 13 days event will witness films screening, various masterclasses by eminent filmmakers, awards nights, dance competitions, concerts, competition, and much more. 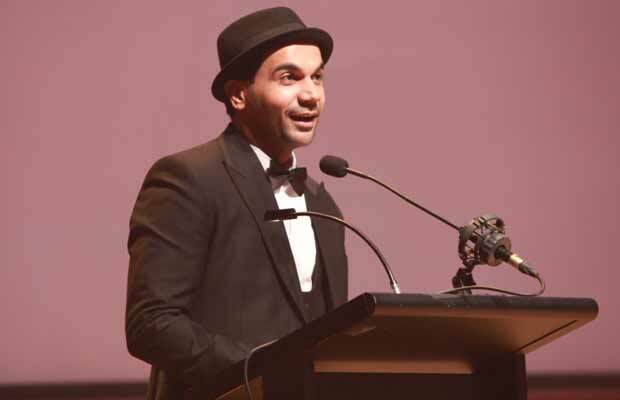 The IFFM Award winners were announced at a gala event on Friday 11 August at the iconic venue – Melbourne Recital Centre. The evening started with the energising performance by the Kakkar sister- Akriti, Prakriti and Sukriti who performed together for the first time in Australia. 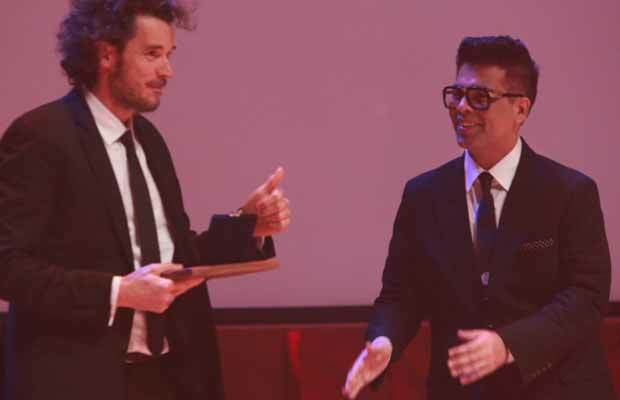 Karan Johar was awarded the Leadership in Cinema Award at this prestigious festival and hepresented the IFFM Diversity Award to Garth Davis, director of the Academy nominated film LION. 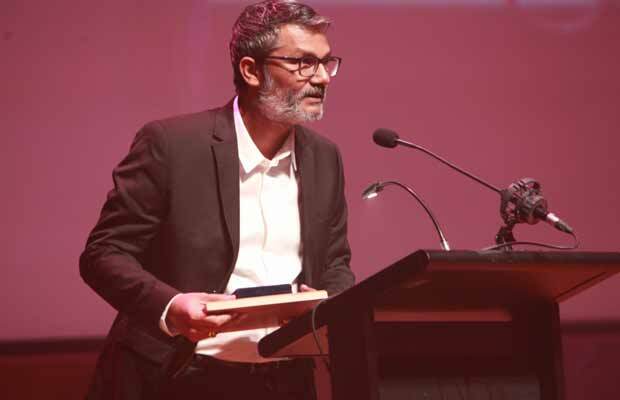 Speaking about the win for Popular Choice and Best Director, Nitesh Tiwari said, “This is my international award and it will truly be remembered”. 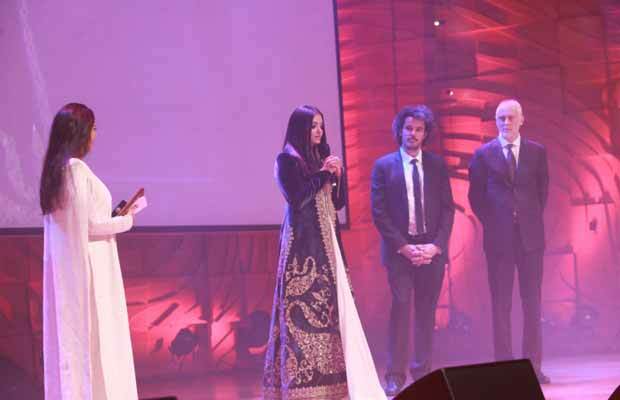 Speaking about her Win, a delighted Aishwarya said, “I’m so humbled and filed with gratitude to be given this award. We as creative people always wish to do more and I’m far far away from resting. 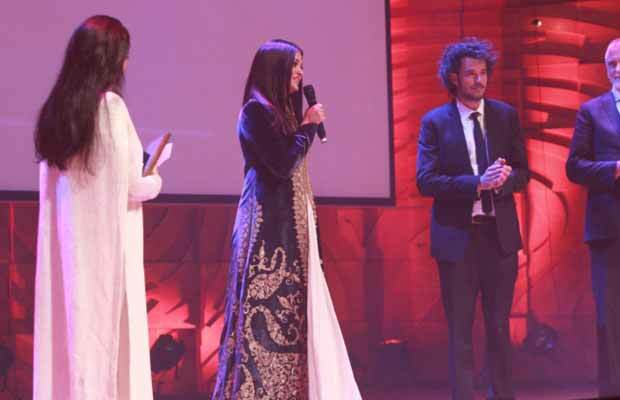 As an artist I have so much more to explore but it’s great to have this honour. But above all I must thank the fans, who have loved me so immensely and it’s because of you we get to live our dream, our passion “. 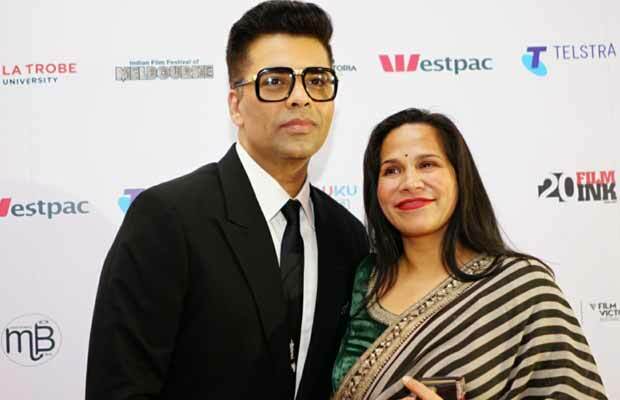 In his true style, Karan took to stage to receive the award from Simi Garewal and expressed, “This is my first time in Australia and what a special reason to be present here for it. For me filmmaking is always my first love. It’s amazing how as directors we get to build people, break them emotionally, cheer them and make them feel happy”. 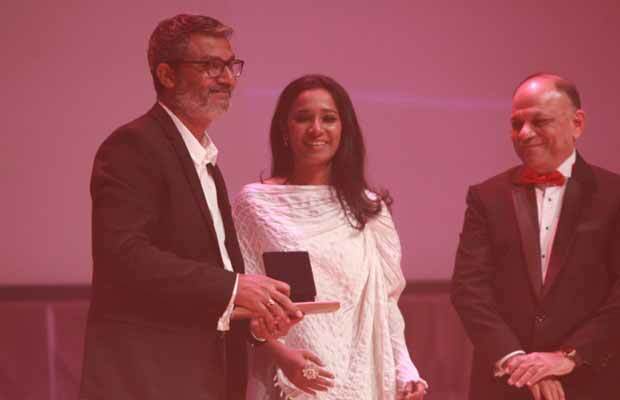 The star studded gala event that was held last night at the Melbourne Recital Center also witnessed the attendance of Veteran actress Simi Grewal, Malaika Arora, Tannishtha Chatterjee, Shoojit Sircar and Bollywood stars. 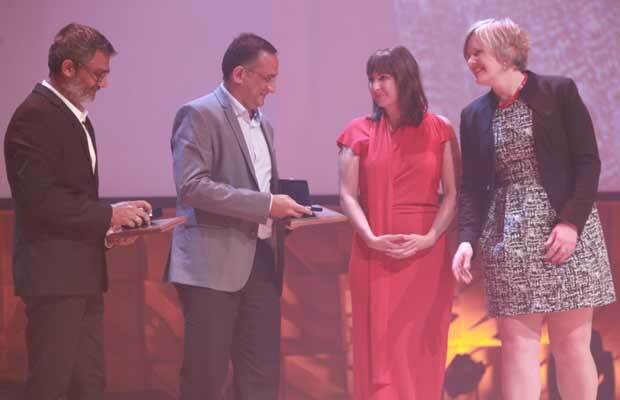 The celebrations at the festival aren’t just over yet and the Indian Film Festival of Melbourne will continue to run until the 22nd August. Previous articleFardeen Khan Announces The Name Of His Baby Boy, Has A Beautiful Meaning! Next articleDid Neha Dhupia Just Spill Out The Secret Of Sushant Singh Rajput-Kriti Sanon Dating!